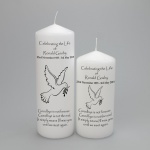 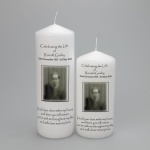 Our personalised memorial candles are lovingly prepared to your requirements here in the UK. 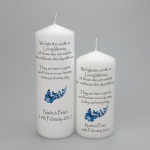 We have many designs and sizes for you to choose but if you require something not shown please do contact us and allow us to work with you on your memorial candle. 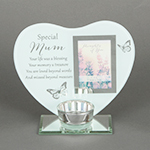 All our designs can be altered to suit so please feel free to mix and match.